Online dating has become a very popular way for people to start relationships. It prov ides them with a wider scope in potentially finding an ideal partner for either a relationship or just for going out. But success in online dating is not for everyone. But that does not mean that you cannot improve your chances of getting success one of these days. Here are some tips that can help you out. The popularity of online dating has led to many online dating websites sprouting up in the Web. They cater to different people with a variety of dating preferences. You will have options available based on what is important to you when looking for an ideal date. 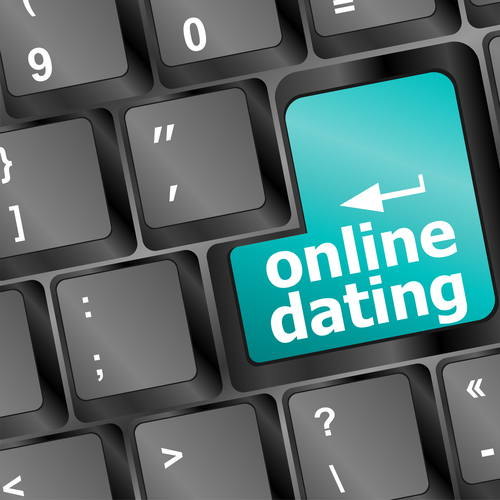 Choose the right dating site to register carefully to ensure that you have better chances of finding the right date. When you have to create a profile, the screenname you use can tell a lot about you. It will give others a certain impression that tells a lot about your personality and what your preferences are when it comes to dating. That is why it is important to choose the appropriate screen name to help other people know you better. Combining your first name with a hobby is a simple yet great idea for creating an appropriate screen name. Of course there are many things that you dislike and would not want in a potential date. But if you list to many “Do’s” and “Don’ts” in your profile, then some people may not find it encouraging at all. Try to avoid listing too many deal breakers in your profile. You can choose a few important ones, but not too much that will limit your choices and option in online dating sites.